That said... if you didn't get a card in the mail from me... but you would still like to get some holiday mail (and who doesn't like real mail???) please e-mail me your address. 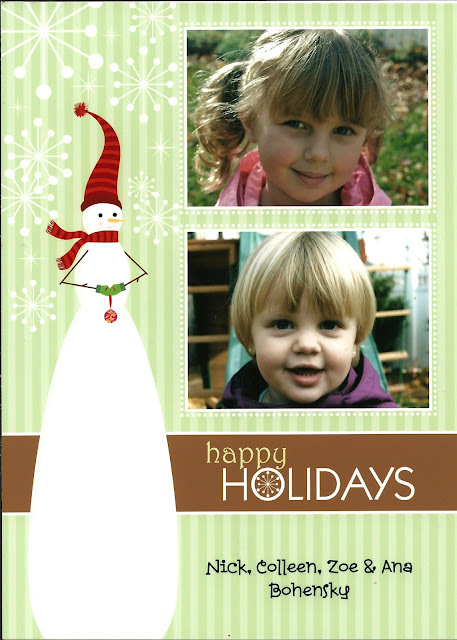 (colleen dot bohensky @ gmail dot com) I would love to drop a few more cards in the mailbox!!! 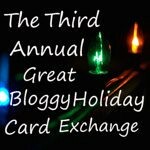 And if you're planning on sharing your card online (or if you already have it posted) share your link in the Third Annual Great Bloggy Holiday Card Exchange!